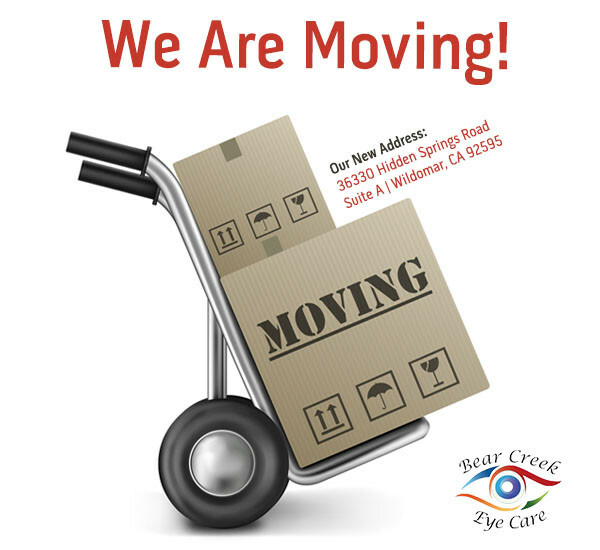 At Bear Creek Eye Care near Murrieta, we are confident that we can provide the eye care you need. Below you’ll find a list of some of the key eye care services that our optometric practice offers. Maintaining your overall eye health is extremely important no matter what your age. Once every year, this is why it is important for both children and adults to have a comprehensive eye exam. 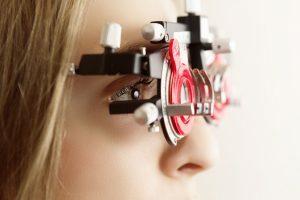 Our optometrists in Murrieta, CA offer comprehensive eye exams for adults and children, co-management of laser vision correction surgery, looking after eye emergencies and so much more. Seeing the world around you through healthy eyes and clear vision is often considered to be just one of the pillars of great quality of life. In some cases, either because of age, genetics, injury or a combination of these factors, a person may suffer from any number of eye and vision-threatening illnesses. Bear Creek Eye Care’s services include treatment for a range of conditions including glaucoma, diabetic retinopathy, dry eye, cataracts and macular degeneration. Our contact lens specialist can take the difficulty out of which lenses are right for your lifestyle. Multi-focal, toric, dailies, monthly lenses, colors and RGP’s … let us help you discover your personal favorites. Our full service optometric practice, is designed to meet both your eye health needs along with your eyewear requirements. Highly trained staff are ready to assist you with the selection appropriate for your specific needs. We make the effort to discuss how different lens selections and frame styles will impact your vision. We carry designer frames, funky new fashions and old standards … something for everyone. At Bear Creek Eye Care near Murrieta we provide eye exams for kids of all ages. Whether it is your child’s first eye exam or his tenth, our optometrists will make them feel comfortable and work with them in a professional manner. Don’t forget that the earlier your child’s eye problems are discovered, the easier they will be to treat. Eye problems can also influence your child’s success at school and on the playing field. If you suffer from dry eye, our eye doctors’ can help! Learn more about the treatment we offer at our eye care clinic. ….and many more services. Call our office, now and set up your eye exam. If you're ready for an alternative to glasses and/or contacts look to Dr. Wilson for co-management of LASIK. Dr. Wilson works with the areas best cataract and cosmetic eye surgeons. Dr. Wilson will perform much of the preoperative work up and discuss the various considerations with you. If you would like to proceed with treatment, Dr. Wilson will discuss his findings with the areas best surgeons and have their office contact you to arrange consultation. Post operatively, Dr. Wilson will closely monitor your progress. Dr. Wilson can help you with eye infections, such as, red eyes, pink eye, or sore eyes. He can also care for foreign body removal, urgent eye care, and eye emergencies. If our office is closed, call 951-609-9099. Your call will be directed to Dr. Wilson’s emergency phone. If Dr. Wilson is not available, go to an "Urgent Care" or "Emergency Room" or call 911. A list of eye care services offered to our Murrieta clients.